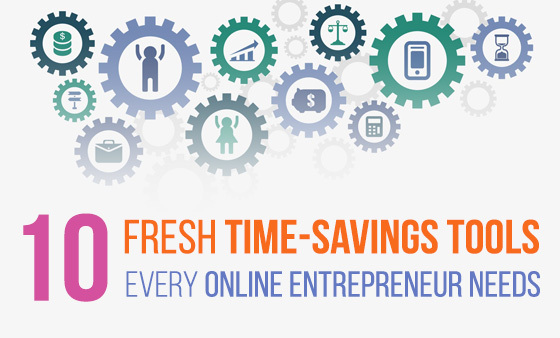 For online entrepreneurs time equals money. They need to invest their time wisely in prospecting clients, engaging them and building relationships, and marketing their product or service to them. So, it is not enough if you simply collect productivity tips but do not implement them effectively. Besides productivity tips, you also need the help of the right time-saving tools to boost your efficiency. 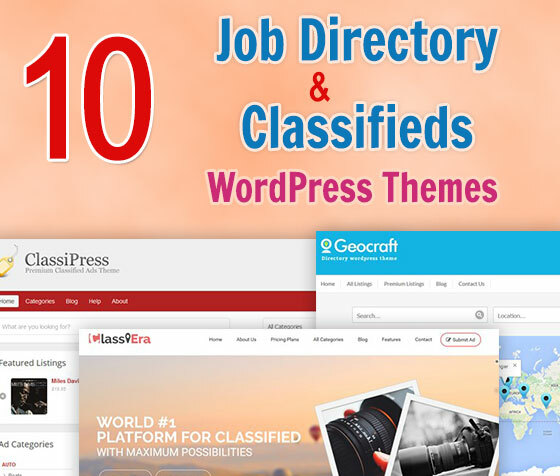 The best way to approach finding such tools is to browse through popular b2b directories and read some user reviews and expert opinions. To save you time, though, we prepared a list of what we think are 10 useful tools that can actually make a difference in the way your company operates. We've all heard about it, but not all of us use it in business environment. 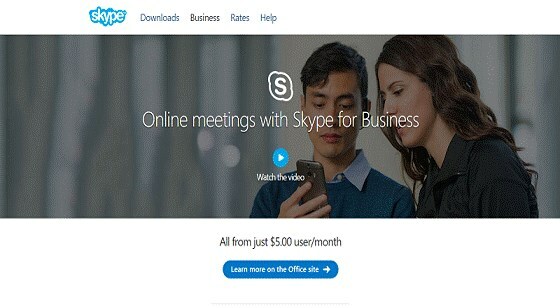 Skype allows you to chat, make audio calls, and hold video conferences with people around the world. For simple features, you can use the free basic version and be quite content with it. This app is ideal for online entrepreneurs who want to communicate and collaborate virtually with their team members and clients. A big advantage here is that Skype allows you to contact mobile phones and landlines at quite low rates. The app is owned by Microsoft so you are assured of responsiveness, high-quality functionality and solid support if something goes wrong. 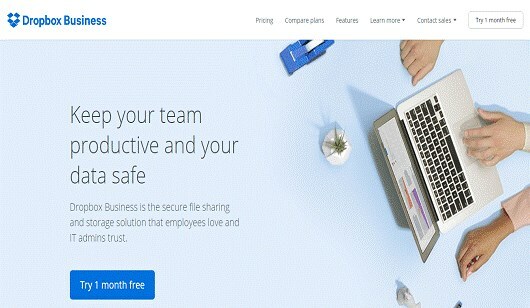 Your company can make use of the benefits of cloud storage by subscribing to Dropbox. You can effectively use this online file storage service to store files and information online instead of on your devices. The advantage is you can transfer, share, and backup large files easily and have control and access from a wide range of devices while keeping all your documents synced in a single place. Security is assured as you have the ability to allow only authorized clients or employees to access the stored files. Online entrepreneurs in need of only a limited amount of storage space can comfortably use this app's free edition with no cost involved. This calendar app is ideal for WordPress users as it can be used right inside this popular content management platform. 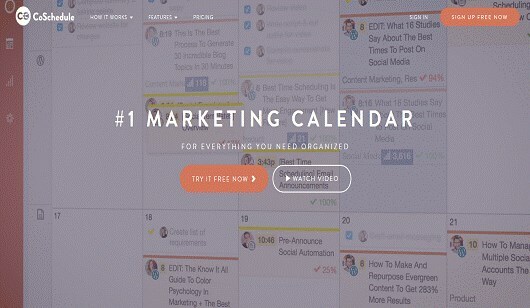 Blogger-entrepreneurs can use CoSchedule to store and manage all their team assignments, unpublished posts, editorial comments, and blog posts in a single place. They can also utilize its easy drag-and-drop features to create a convenient calendar for their scheduled guest posts and other created content. 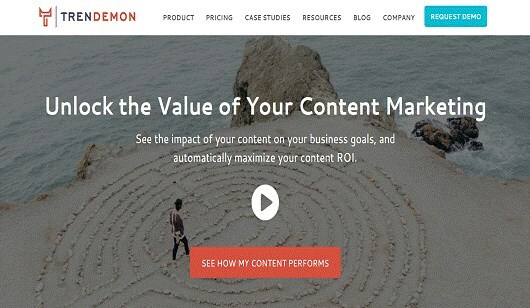 You can use TrenDemon to enhance page views, engagement, and revenues from your online content. The app offers useful tips to spot your most successful traffic sources and conversion paths so that you can attract even more visitors from those paths. To use TrenDemon, you simply need to add to your website a code sent to your email. Or, you can use the app's free WordPress plugin. TrenDemon helps to improve your website's traffic and conversions by showing appealing and interesting content recommendations to your visitors. 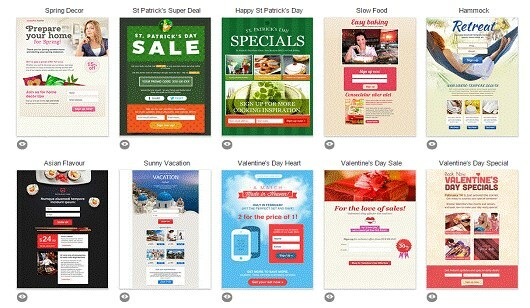 If you want to create an attractive landing page for your website, make use of GetResponse's Landing Page Creator. 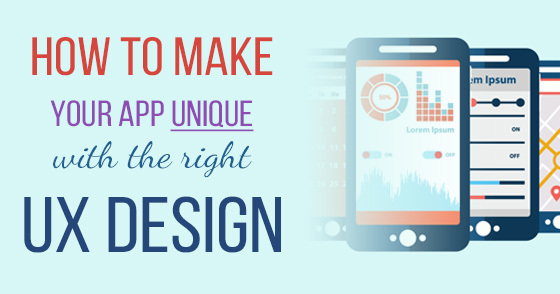 It is a simple yet effective landing page app to create appealing pages quickly and even without coding skills. The tool offers an image editor, built-in forms, a responsive design to make your pages adjust automatically to mobile platforms, and A/B testing facility. 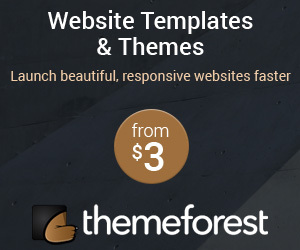 Moreover, you can select from hundreds of templates to create beautiful and effective landing pages for your company. 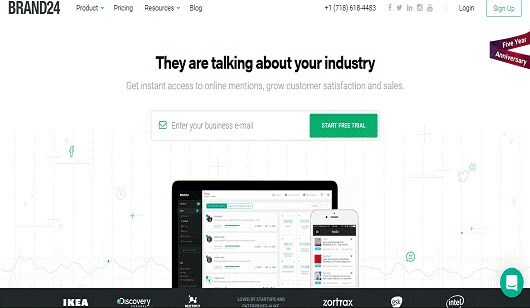 Brand24 is an easy and affordable way to monitor online traffic and mentions about your company or brand. The app gives you useful insights to spot and analyze online conversations and discussions about your brand and enables you to provide your replies as needed. Thus, you can use this tool to get new leads and to boost customer satisfaction. Most social media monitoring apps are too expensive and complicated for entrepreneurs and small businesses. But Brand24 offers reliable social media analytics and monitoring tools to help entrepreneurs make the most of their online presence. 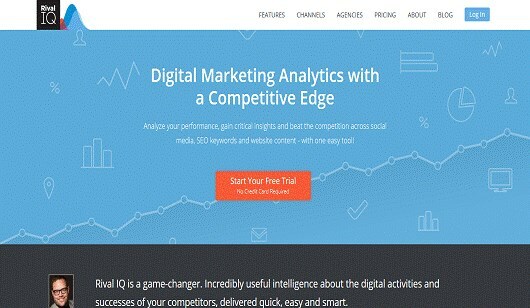 Rival IQ is a useful app for competitor and market analysis of web content, SEO keywords, and social media. You can effectively use its Market Landscape feature to track a selection of companies for competitive or comparative analysis. Simply add companies that you wish to analyze or track to Landscape. 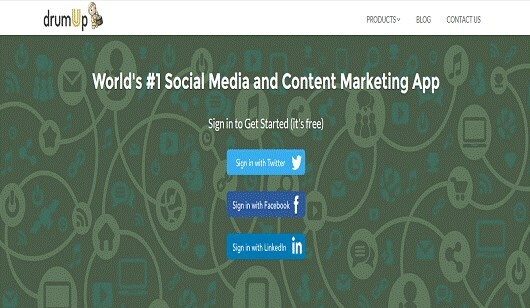 It instantly informs you about changes made to your to competitors' social profiles and websites. All you have to do is make your website the "focus" point and add competitors for comparative analysis. Rival IQ gives you multiple choices to produce insightful reports for six social channels including Facebook, Twitter, and Instagram. You can find out which influencers on Twitter are discussing about you and your competitors and follow important mentions with ease. 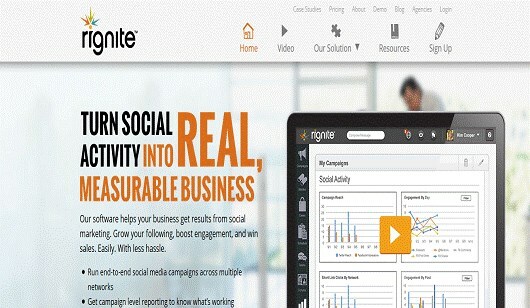 Rignite is a great app for social media marketing. The importance of social media for online entrepreneurs cannot be over-emphasized. To make effective use of social networks, you can use Rignite's dashboard to monitor and manage your social media campaigns in a single place. With Rignite, you can schedule campaigns, get guided strategies for social media activities, and use the workflow to boost your number of followers and engage them profitably. The best feature is called Campaign which allows you to schedule posts conveniently, grow your follower list, and host promotions and contests. For instance, you can schedule an array of posts to market your new product or service on multiple social channels on a selected day at a chosen time. Then, you can track and A/B test your campaigns to find out how effective they are. 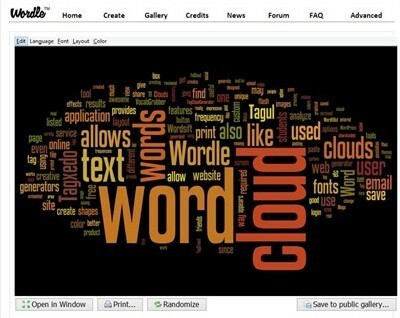 DrumUp is a simple tool for content management on social networks. You can add keywords to your profile based on which the app gives appropriate recommendations for your social posts. All you have to do is select relevant keywords and the brands that you wish to follow, and you will automatically get stories and articles related to them in your feed. DrumUp is useful because you can use it to offer fresh and interesting content to your audience. A big benefit is you can schedule custom posts to market and promote your product or service and also for updates. DrumUp typically gives you fresh and recently published stories that are relevant to your needs and interests. You can use the tool to actively maintain your social media presence without needing to invest too much time or effort. 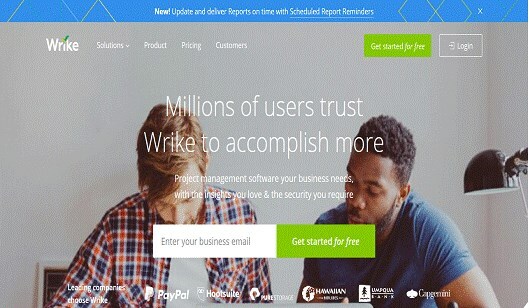 Wrike is an ideal online project management app for entrepreneurs who use a virtual team. With it your team members can work together in real time and collaborate easily to accomplish their tasks. Another advantage here is the vendor also offers Android and iOS apps to help your staff members be productive on the go. Plus, you can contact your virtual team members from anywhere and at any time. You can store all your data in this one system, manage your resources, and track work progress easily. To sum up, you don't have to worry about distances as Wrike can ensure your team is efficient and productive working from any geography and time zone. Scott Ragin is a digital marketing expert and a passionate writer. He loves guiding other people through their content marketing practice and shares his ideas as a blogger. Feel free to contact him at Facebook.